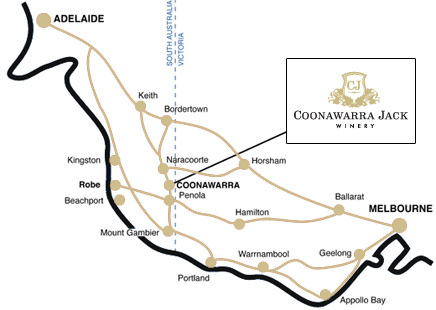 Located in the heart of Coonawarra’s Premium Wine Region is Coonawarra Jack Winery - one of the regions largest and most respected producers and processors of wine and associated products and services. 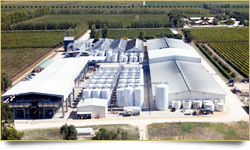 The winery is one of the region's largest and most respected producers, housing the latest winemaking filtration equipment, ensuring food standards are highly maintained. 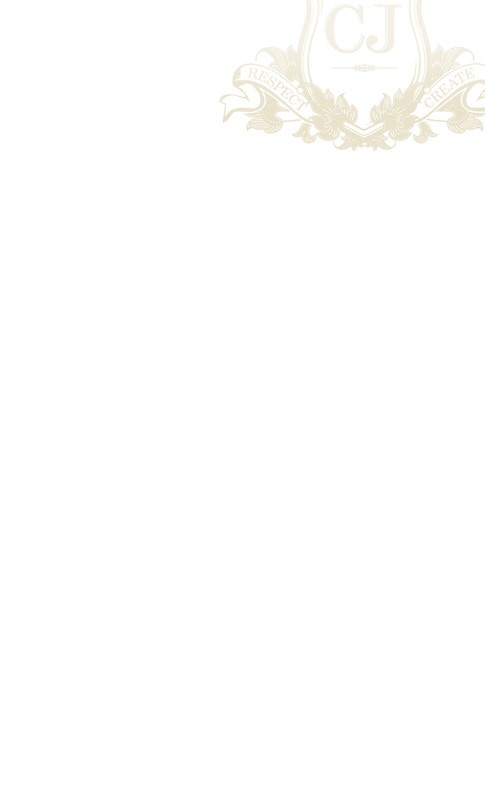 With five large cellars enabling temperature controlled storage of up to 10,000 Oak barrels, the winery estate includes a main office, fully equipped laboratory, maintenance workshop and Cellar door. 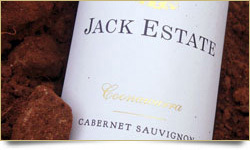 Visit our JACK ESTATE Cellar Door. 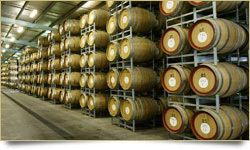 Producing quality local wines in Shiraz, Cabernet Sauvignon, Chardonnay and Sauvignon Blanc varieties.